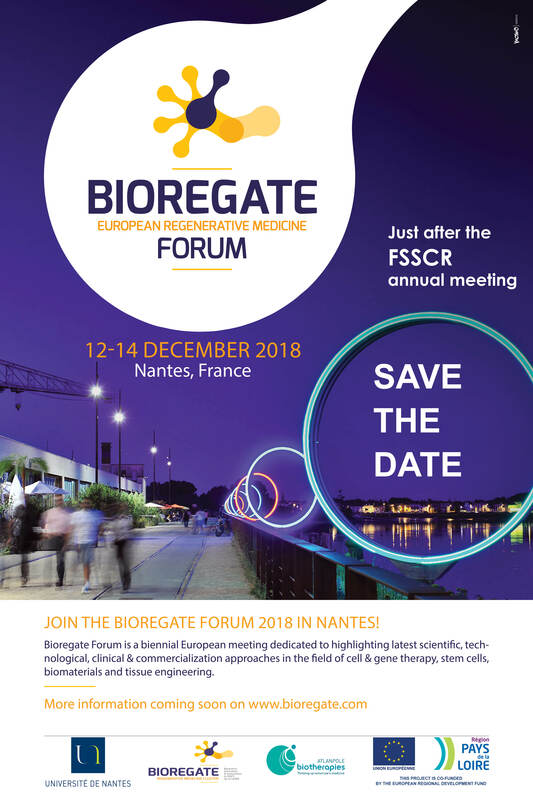 Bioregate forum 2018, an international congress dedicated to regenerative medicine, will be held from 12 to 14 December in Nantes. The scientific quality of the presentations and the human scale of the event, which lends itself to exchanges and networking, were greatly appreciated during the first edition. The wide variety of participants, rare for this kind of event, was also appreciated : researchers, clinicians, industrials and institutional stakeholders were all present. Call for sponsors and registration open February 28th. And this year, the next French Society for Stem Cells Research annual meeting will take place just before the Bioregate Forum (December, 11-12). More than 180 attendees (academic and companies) and nearly 20% internationals. 17 sponsors including 7 internationals.